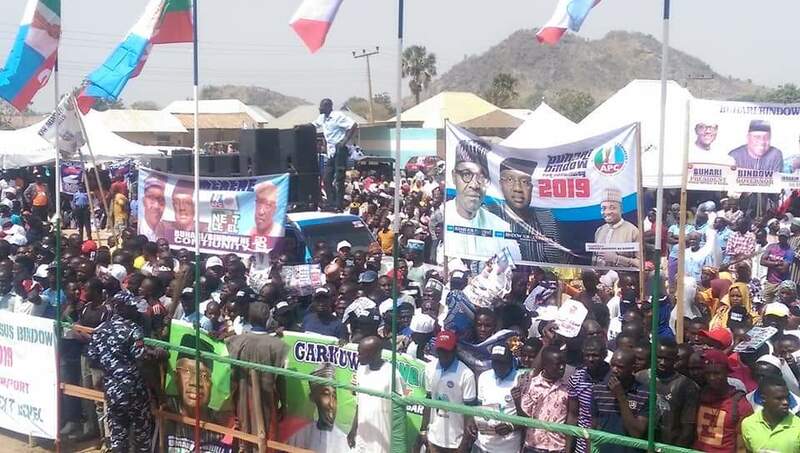 The chairman, Adamawa united for change, Alhaji Musa Dasin has emphasized that All Progressive Congress, APC, was not in any alliance with other political parties in the state ahead of the 2019 general election. Dasin made the disclosure, during the inauguration of the APC Yola North Ward and Local Government Area Campaign Committee held at Jimeta. The 27-man committee for the council, which is headed by Abdullahi Abubakar, has Godwin Adamu, as secretary while Emmanuel Zira is to serve as coordinator.